Nicole joined architect studios in August of 2014 after a friend introduced her to GRIIT. Nicole NEVER excelled as an athlete which erroneously led her to believe that she did not belong in the world of fitness. 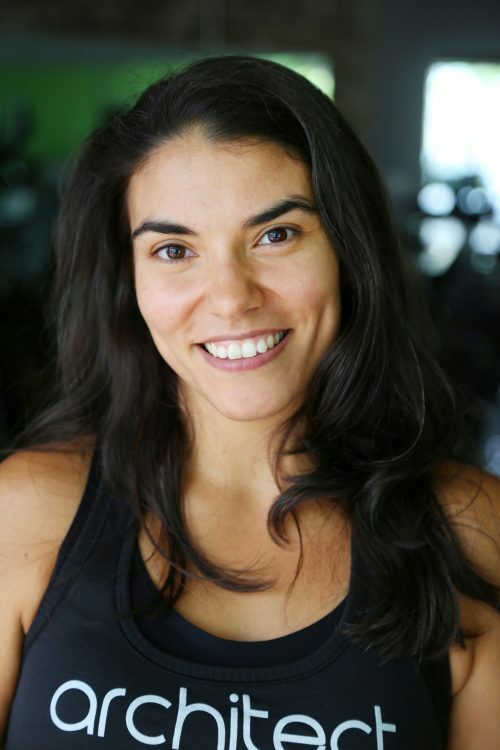 Architect Studios helped Nicole realize that fitness is for everyone and every(body), and it led her to discover a passion for connecting to one’s body through strength and endurance training. Her dedication to helping others realize the power of being comfortable in their bodies, is reflected in her dissertation research as she explores the effects institutional policies have on individuals’ connection to their bodies. You can find Nicole assisting the architect team in the studio, powerlifting in the GRIIT room, running around town, working on her dissertation in the lobby, or standing next to you in any of the variety of GRIIT classes offered at architect studios.